✔ Free Responsive Website Design! All of the above starting at only $30/month or $300/year! Your website will look beautiful and will also be easy to navigate. Your visitors won't have to wait for your website to load. 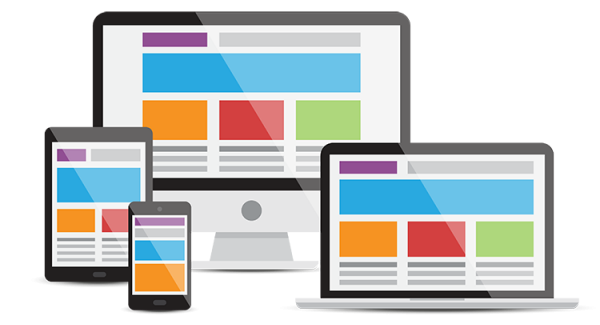 Your website will look great on any screen: computer, tablet, smartphone, etc. Sometimes you need to make changes to your website. That will be a breeze. Today's Internet is about security, your website won't be the exception. Our websites are optimized to be fully indexable by Google and all the other search engines.